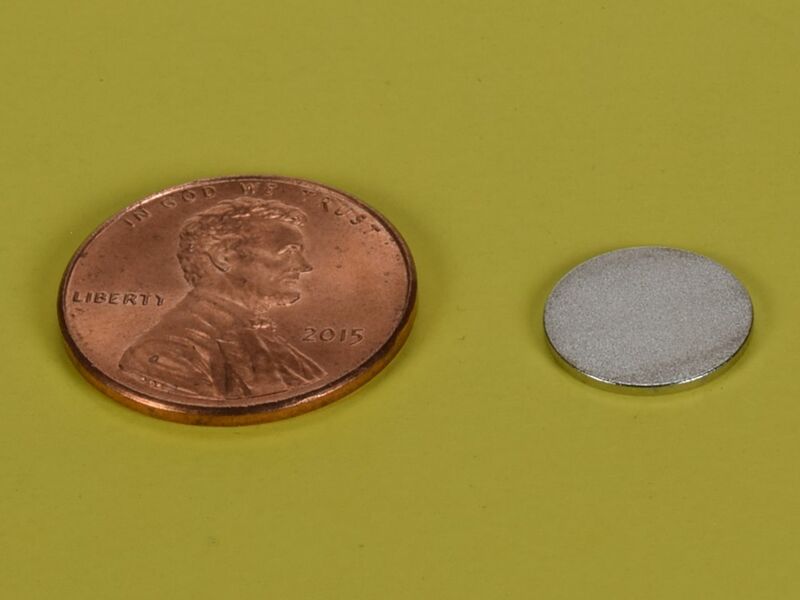 This is our "ultra-thin" disc magnet in 7/16" diameter. 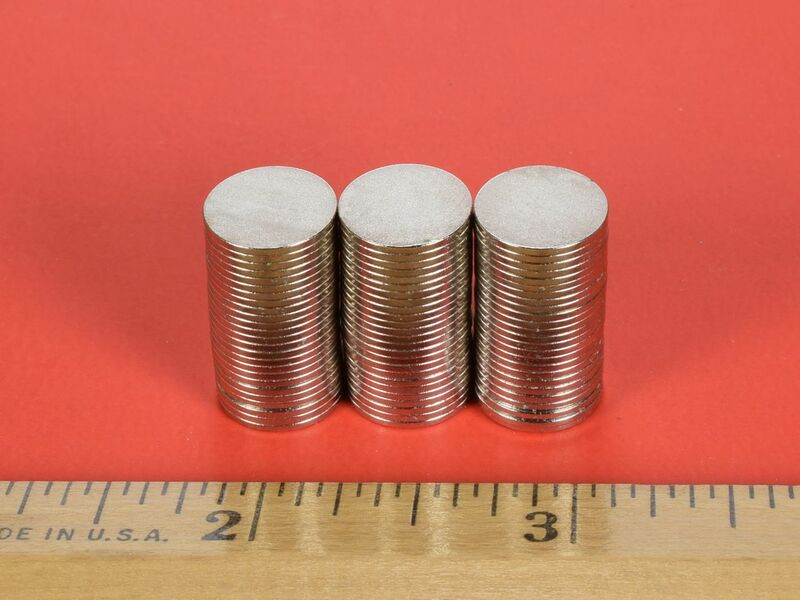 These are amazingly useful for a wide array of applications that require super-thin magnets with lots of holding power. This size is also available in grade N52 as part number D701-N52.